Not even beauty girls in the know had any idea about how big eyebrows were going to be. If we told you a few years ago that makeup lovers would be as excited for eyebrow gel and pencil launches as they were for new lipsticks and eyeshadow palettes, you wouldn’t have believed us. Now, we’re obsessing over microblading, threading, brow stamps, Instagram eyebrows — and colored eyebrows. While the fishtail brow, garden brow, brow carving, halo brow and wavy brow (remember those?) have all had their 15 minutes of viral fame, the rainbow eyebrow is the one trend that just won’t quit. 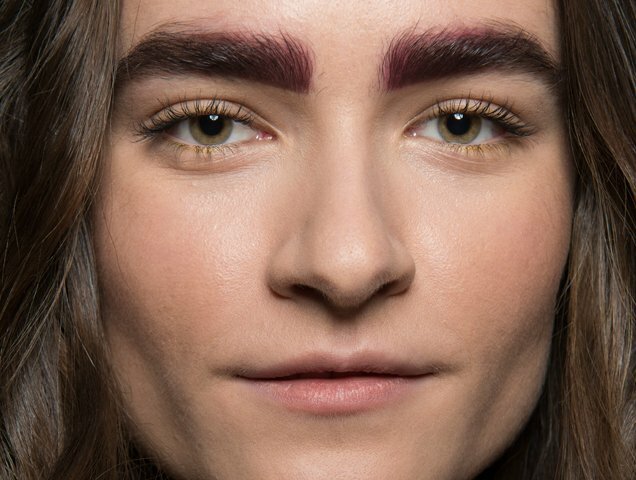 For the last couple of seasons, there were always a few runway shows that featured colored eyebrows. Instagram makeup artists are keeping the look alive by playing around with brow colors as much as lipstick and contouring trends. In a testament to the look’s staying power, beauty brands are even expanding their eyebrow products beyond the usual black, brown and bronde to include a rainbow of colorful options. Kat Von D and Benefit Cosmetics have recently launched wider shade options and, while other brands will no doubt follow, there are many other types of beauty products that can be used to achieve a colorful eyebrow look. 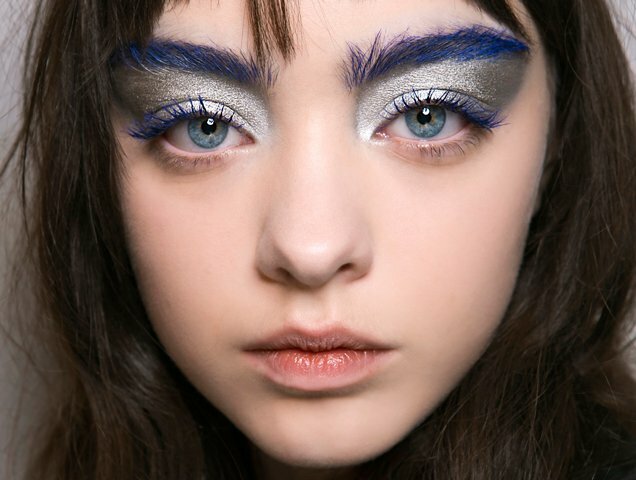 If you’re not quite ready to decorate your brows with tinsel, fake grass or 500 studs, colored brows can seem like a wearable alternative, especially when the product is applied sparingly. A shot of color wakes up the eye area and succeeds in drawing attention away from dark circles. To master the lewk, it’s really a matter of choosing the right occasion. Colorful brows may be a little too intense for every day, but they’re perfect for festival season or on the weekend when a smoky eye just doesn’t feel extra enough. And not taking things (or yourself) too seriously is key. Be bold and embrace colored eyebrows the way we have celebrated unicorn beauty products and glitter. Newbies can start off with a subtle tint and gradually increase the intensity of their rainbow brows. 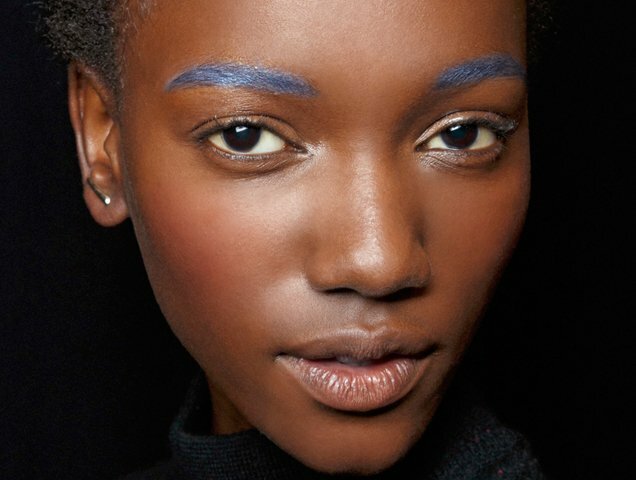 To get started, we’ve rounded up the best products for achieving flawless colorful brows right now.